Cassis Homes are highly coveted Newport Coast real estate, built between 2003 and 2004. Cassis Homes are large, Mediterranean, Tuscan and Santa Barbara style homes with floor plans averaging 4,000 square feet. 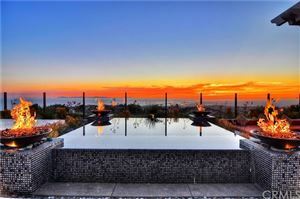 Select Cassis Homes have spectacular view of the Pacific Ocean and Newport Bay. The homeowners' association provides a guarded gate, an association club house, swimming pools and tennis courts. 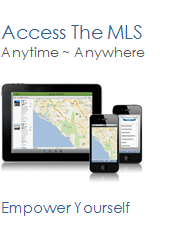 See all Cassis Newport Coast Homes For Sale.